This project consists in creating a school vegetable garden tended by the children and the teachers. 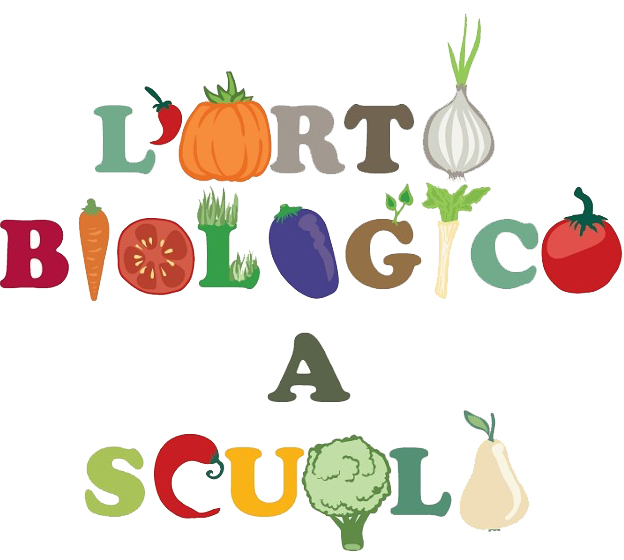 Pupils are guided to learn proper eating habits, to reflect on the benefits of food, to learn the concept of seasonality and to discover the authenticity of nature and its products, smells and flavors. We guide the children to place value into their daily actions like the joy of sitting in congregation at a table and to taste and appreciate the different types of foods that they find on their plates. All this whilst understanding that food does not grow in supermarkets! !